Introducing Jason Webb and The Steve Brady Tour! 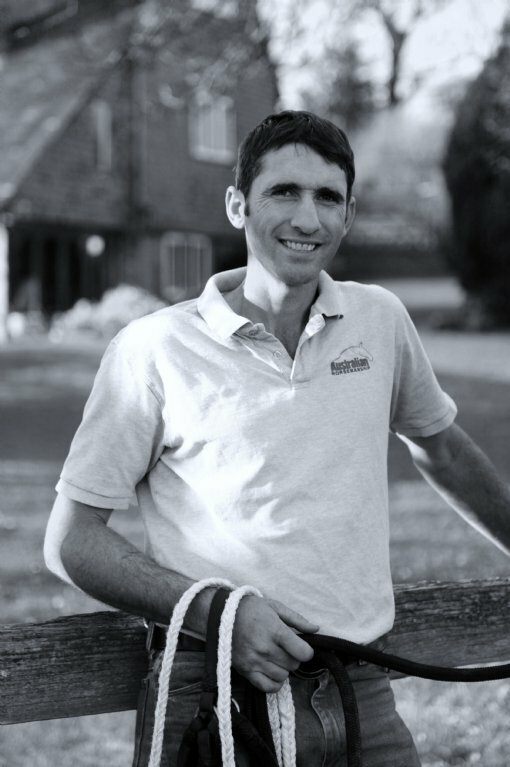 Australian Horsemanship, based in the beautiful Kent countryside, is home to Australian horse trainer and behavioural specialist Jason Webb. 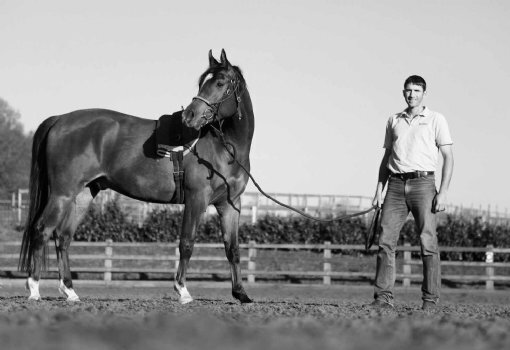 Jason’s reputation for producing calm, well-mannered horses and for having an ability to turn around horses with severe behavioural and ridden problems has seen his popularity rise rapidly throughout the UK. Every year Jason helps hundreds of people and their horses at Australian Horsemanship and through his clinics and demonstrations. Jason and all at Australian Horsemanship take the general day to day care of horses very seriously. Providing a relaxing environment and positive stimulation is essential for good health, disease prevention and performance ability. This is why Australian Horsemanship has joined forces with Intelligent Worming; to provide a worry and hassle free worming programme for all horses in their care both permanent and visiting. This year Jason and Australian Horsemanship are excited to be joined by renowned Australian horse trainer, behaviourist and clinician Steve Brady on his first ever tour of the UK. Join Steve and Jason for an evening packed full of information, tips, entertainment and fun! Demonstrations will include work with a range of horses from unbroken youngsters to competition horses. Steve will show you how to improve performance and solve common ground work and ridden problems. Jason will finish the evening demonstrations off with a ridden and liberty display on his own horses including the ever popular Diesel! Learn from the master first hand on one of Steve's clinics. Over the two days Steve will teach methods and exercises to improve your ground and ridden work, strengthening the partnership between you and your horse.